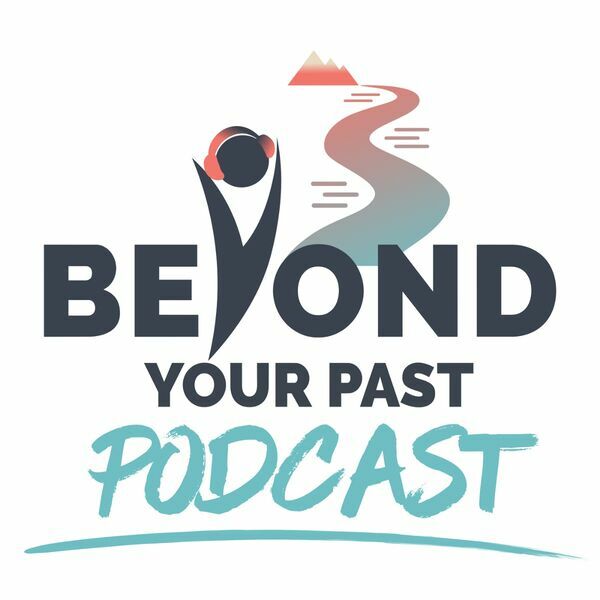 My guest on this episode of the Beyond Your Past Podcast, Sarah Jane, embodies the dedication, determination, resiliency, and creativity that we can all appreciate. Even for those of us who aren't artistically gifted, seeing someone like Sarah Jane use her talents to help bring hope and encouragement to other survivors, is remarkable. What she's learned in the past 18+ months of working on Mere Objects: the astonishing number and diversity of people affected by sexual violence, the depth of our wounds and the fierceness of our resilience, and the incredible healing power of truth-telling and bearing witness. Check out the full writeup on my chat with Sarah Jane, over on http://beyondyourpastradio.com/?p=694&preview=true If you'd like to learn more about Sarah Jane and Mere Objects, please check out MereObjects.org , and follow her on Twitter and Facebook. -Matthew Pappas This podcast is for informational purposes only, and is not a substitute for professional medical advice, diagnosis, or treatment, or mental health counseling or therapy.